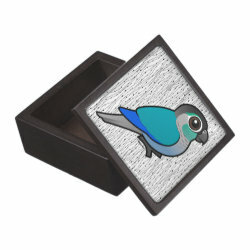 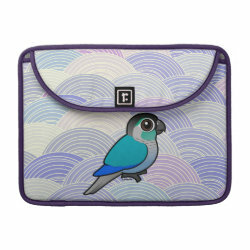 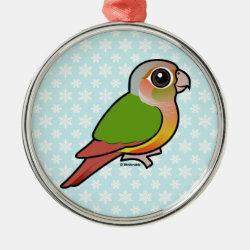 Green-cheeked Parakeets are cute little birds which come in six different subspecies. 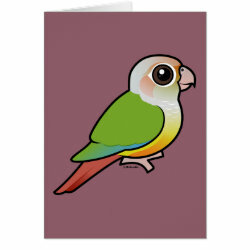 In addition to natural color morphs, these popular aviculture birds have also been bred into several different color mutations. 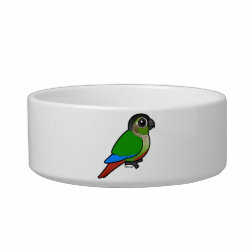 This sweetly-named color morph of the Green-cheeked Parakeet is found in aviculture. 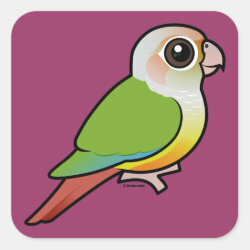 A pretty color mutation, found in aviculture, of the Green-cheeked Parakeet. 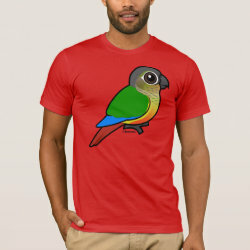 The classic plumage of the little South American conure. 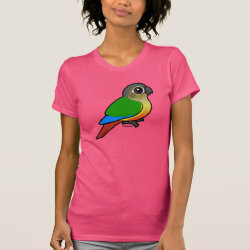 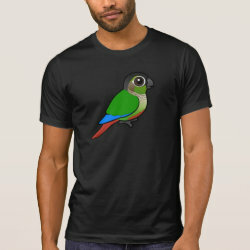 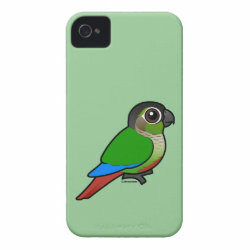 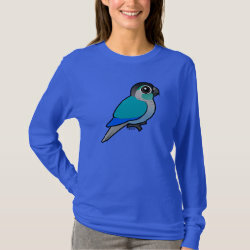 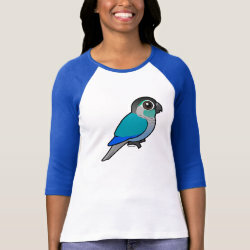 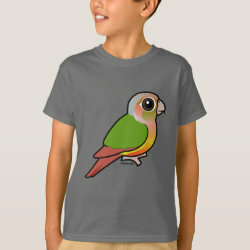 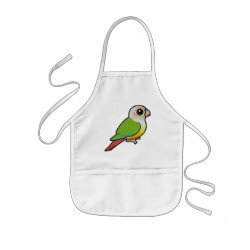 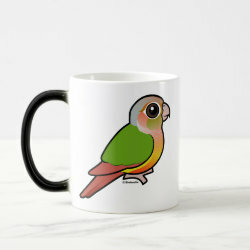 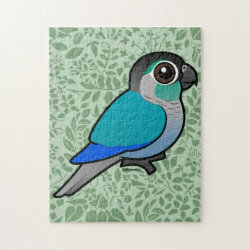 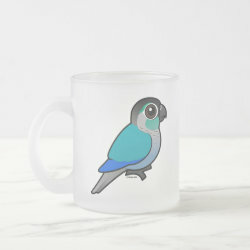 A popular aviculture color mutation of this adorable pet conure. 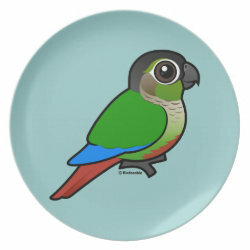 A wild plumage found in a subspecies of this little parakeet. 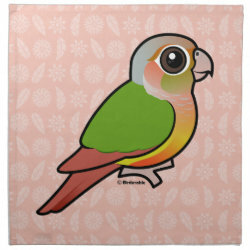 Pineapple Green-cheeked Conure Cloth Napkins (set of 4) dinner 20" x 20"